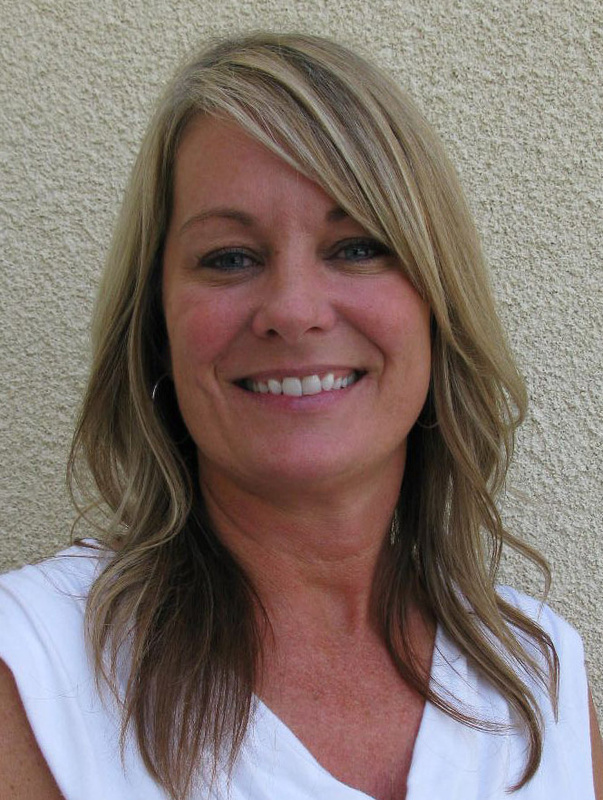 BOISE – Sherri Ybarra, the Republican candidate for superintendent of schools in Idaho, claimed for months that she expected to get a doctorate in education in August. But in August, Ybarra had only been enrolled in the doctoral program at the University of Idaho for one semester. That month, she received an educational specialist degree, not a doctorate. Ybarra’s campaign spokeswoman, Melinda Nothern, said there was no intentional misrepresentation. “She’s been working toward this for a long time,” Nothern said, adding that Ybarra decided to apply some of her credits toward the lesser degree in August and keep working toward the doctorate. “She changed her mind,” Nothern said. The confusion over Ybarra’s degree prospects was the latest in a series of missteps in her campaign. She acknowledged that her campaign website plagiarized material directly from her opponent’s, for which she apologized. She incorrectly named a former rival in the Republican primary as an official of her campaign when he hadn’t endorsed either candidate. She acknowledged misstating her personal history, neglecting to mention a previous marriage and instead suggesting her current husband’s military career brought her to the state in 1996. And she admitted never voting in a general election since she moved to the state; Ybarra said she’s running for state superintendent in part to “repay” Idaho for that lapse. Ybarra, who earned a master’s degree in education from the University of Idaho in 2007, has been enrolled on and off for several years in the university’s educational specialist degree program, university records show. Then, in the summer semester of 2014, she enrolled in both that program and the Ed.D doctorate program. Democrat Jana Jones, Ybarra’s opponent in the election who earned her doctorate in education at Idaho State University in 2001, said there’s “no way” to earn a doctorate in education in a single semester. “I was working full time, so it was supposed to be five years and it ended up being six,” she said. Ybarra’s campaign website says she received an “EdDs in Educational Leadership” in August 2014. The U of I offers an Ed.D degree, which is a doctorate in education, and a Ph.D degree, a more research-based educational doctorate. It doesn’t offer a doctorate matching Ybarra’s description. Its educational specialist degree is referred to as an Ed.S degree. Jerry Evans, former longtime Republican state superintendent of schools in Idaho, said the specialist degree is the certification required to serve as a school district superintendent in Idaho; a doctorate is not required. “There’s a lot of difference between an educational specialist and a doctorate,” he said. The University of Idaho’s educational specialist degree requires 30 credits above a master’s degree, according to university spokeswoman Andrea Barlow. An Ed.D degree requires 53 credits above a master’s degree in addition to exams and a dissertation. Evans noted that when he served as state superintendent from 1979 to 1995, an educational specialist degree was required for the position, as were at least three years of teaching experience in Idaho. In his final term, two lawmakers who lacked the degree and experience were considering running for the post, and the Legislature removed the requirements. Evans objected to the move at the time. “I said, ‘Would you hire someone to be the captain of your ship who had never seen the ocean?’ ” he said. Currently, Idaho’s state schools chief is required only to have a bachelor’s degree, be at least 25 years old and have lived in the state for two years. Current Superintendent Tom Luna, the first noneducator to hold the post, has a bachelor’s degree from New Jersey’s Thomas Edison State College.